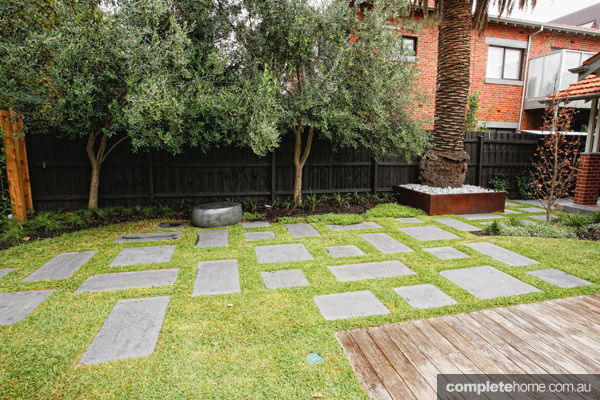 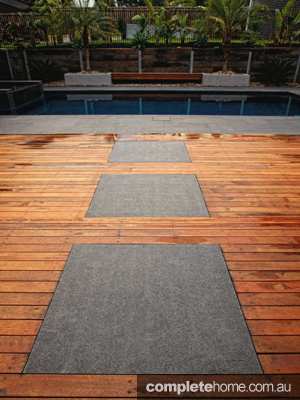 Work with the experts at Pavers Plus to achieve your ideal outdoor space. 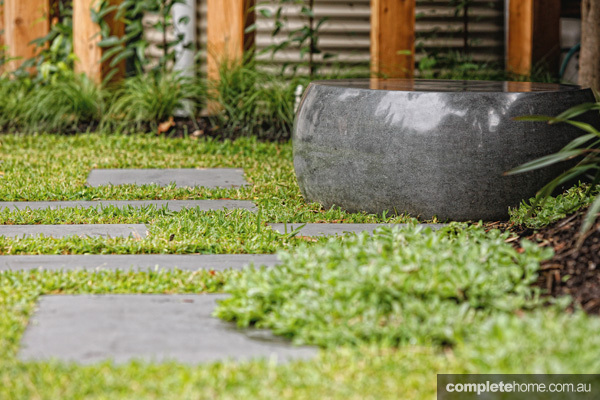 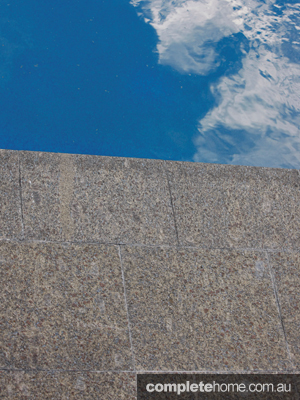 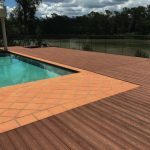 Pavers Plus stocks a complete range of products for all budgets — from premium natural stone tiles and pool coping to DIY natural stone and masonry pavers. 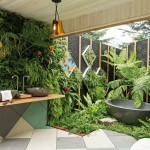 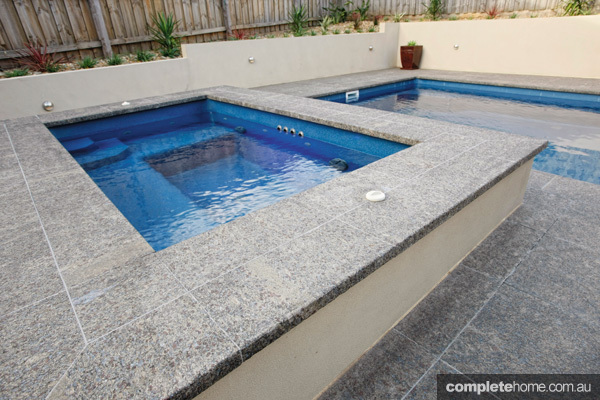 The product range at Pavers Plus is only limited to a customer’s imagination. 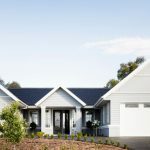 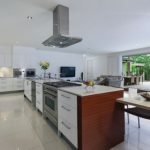 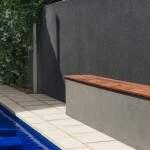 Whether you need a pool edge, outdoor kitchen benchtop, a unique paving pattern or matching indoor tile, you’re sure to find what you need at Pavers Plus. 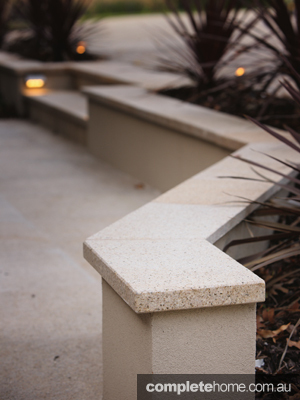 The company strives to enhance the homeowner’s outdoor living experience by offering variety as well as customisation of its products. 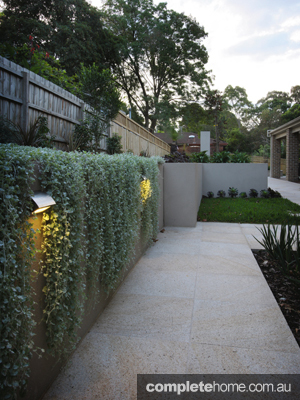 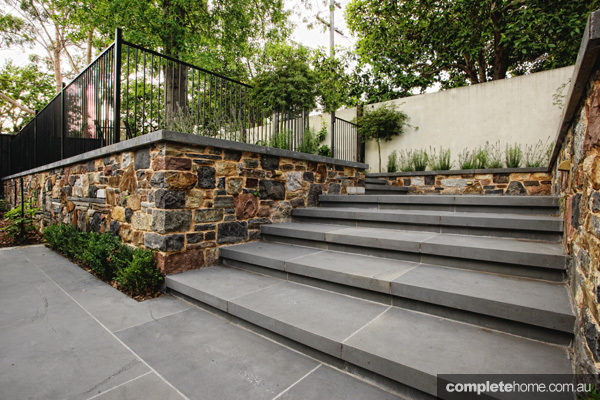 Pavers Plus stocks natural stone pavers, tiles and walling made from granite, bluestone, travertine, limestone, sandstone and slate. 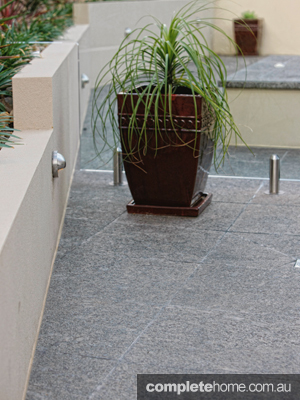 It also specialises in masonry pavers and retaining walls, clay pavers and bricks, masonry blocks and high-quality sealing products and it has an extensive range of adhesives and grout. 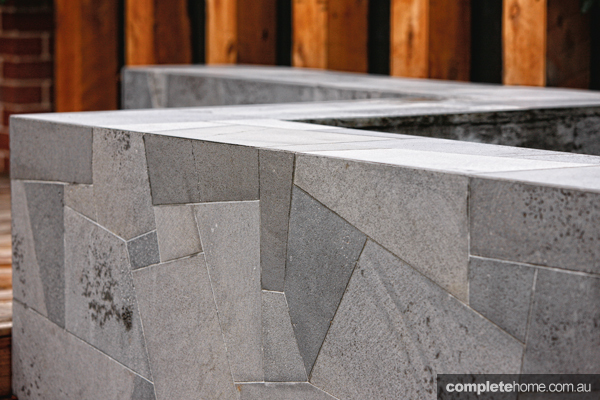 Pavers Plus offers the custom design of products, whether for rebated or curved pool coping, fireplace hearths, basins or modular patterns. 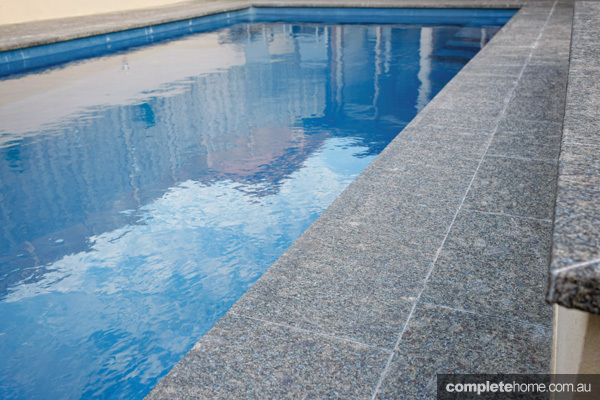 You can also seek professional advice and service on the sealing and laying process to ensure the product maintains its appearance and characteristics for the life of the product. 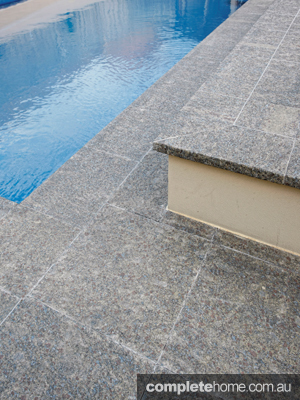 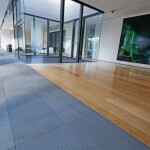 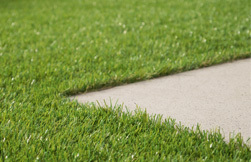 For all your paving needs and expert advice, Pavers Plus has the answers.